This Fund is used towards the construction, ongoing maintenance and upgrade of NZAC huts. 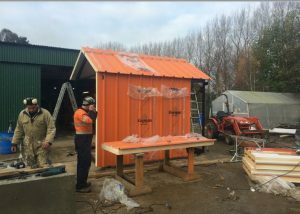 Mid Tasman Hut Rebuild – We are currently working to have a flyable four-person hut located on a ridge overlooking the Beetham Valley. This amazing area has a great range of recreation opportunities for mountaineers, rock climbers and ski tourers. 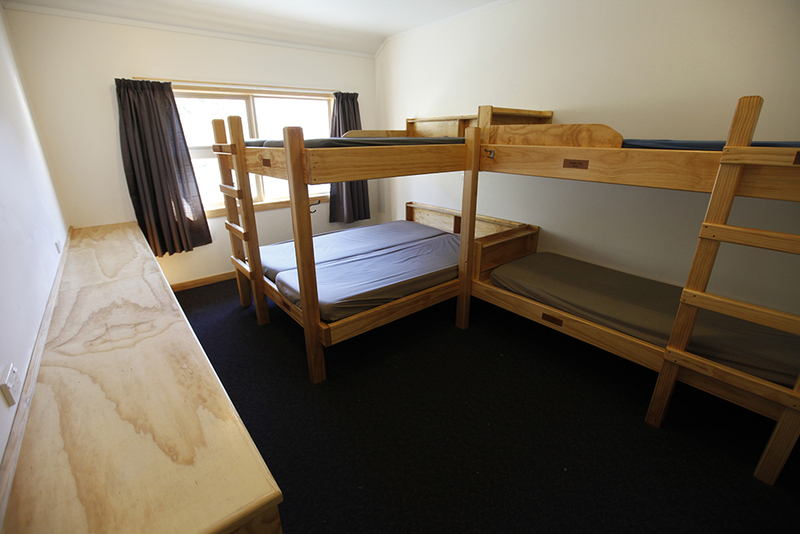 Unwin Lodge Renovation – Including the complete rebuild of the bunkroom wing and the landscaping around the lodge. Making sure this home away from home for mountaineers is ready for another 50 years of use. 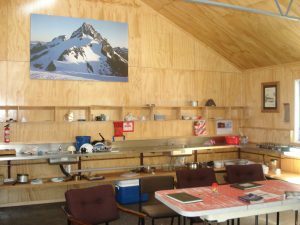 Homer Hut Renovation – Conversion of the warden’s quarters and main living room. Helping to kick off a rejuvenation of climbing in the Darrans. Pushing out the climbing boundaries for a whole new generation of climbers tackling the wonderful rock of the south Westland mountains. 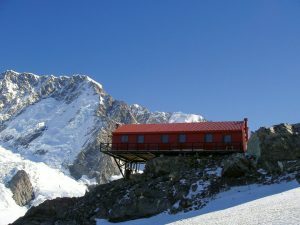 Plateau Hut Rebuild – The Fund contributed $50,000 towards the rebuilding of Plateau Hut to ensure the future of this iconic location surrounded by some of the highest peaks in the Southern Alps. 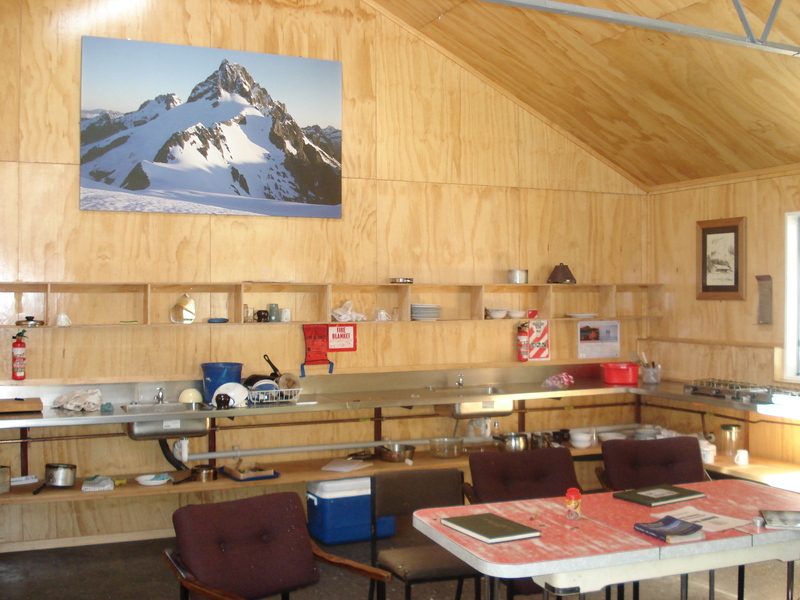 This secured for New Zealand Alpine Club members, a discount rate for staying at this hut in perpetuity.